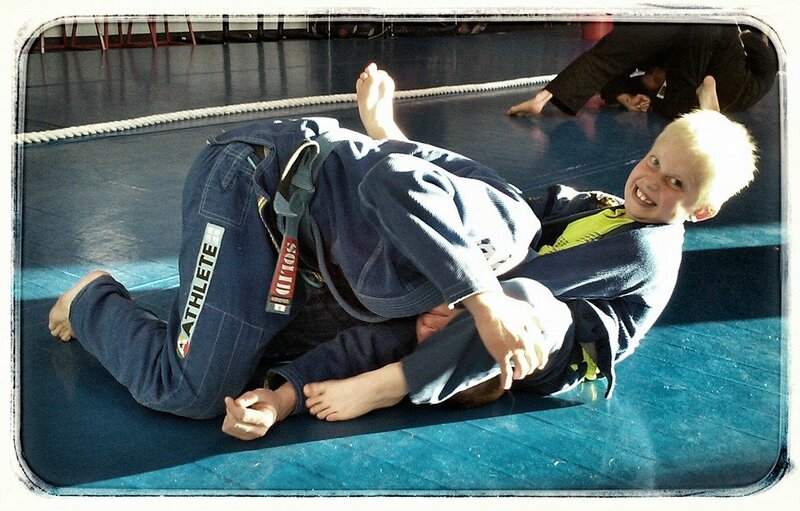 At Easton Training Center we offer kids’ martial arts classes in both Brazilian Jiu Jitsu and Muay Thai. 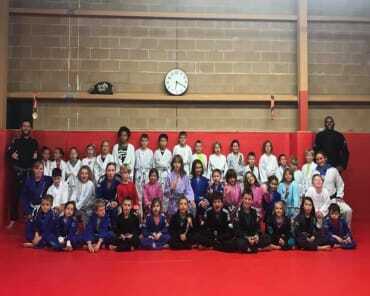 These programs focus heavily on teaching children martial arts in a positive, playful manner. 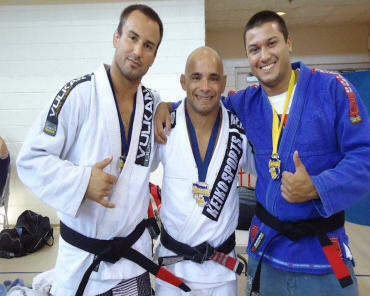 Classes include techniques, physical drills, games, and live training. At our academy, we emphasize not only the fundamental technical elements of martial arts, but also on character development. In each class, our instructors reinforce the value of being helpful, self-disciplined, and respectful–both in and out of the academy. Click Here To Check Out Our Students Of The Month! THE RIGHT PATH STARTS WITH KIDS MARTIAL ARTS CLASSES IN CASTLE ROCK! 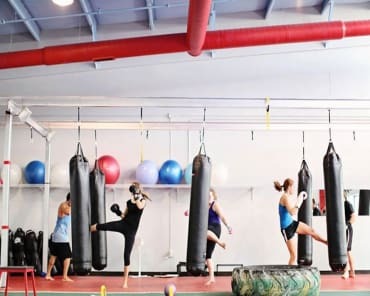 The Easton Training Center Kids’ Program is the perfect way for your child to mature into an adult while learning practical self defense skills. It is also a great way for him or her to make friends, get exercise, and have fun. Our Kids’ Martial Arts program will teach your child perseverance–a skill that will extend far beyond the class environment. 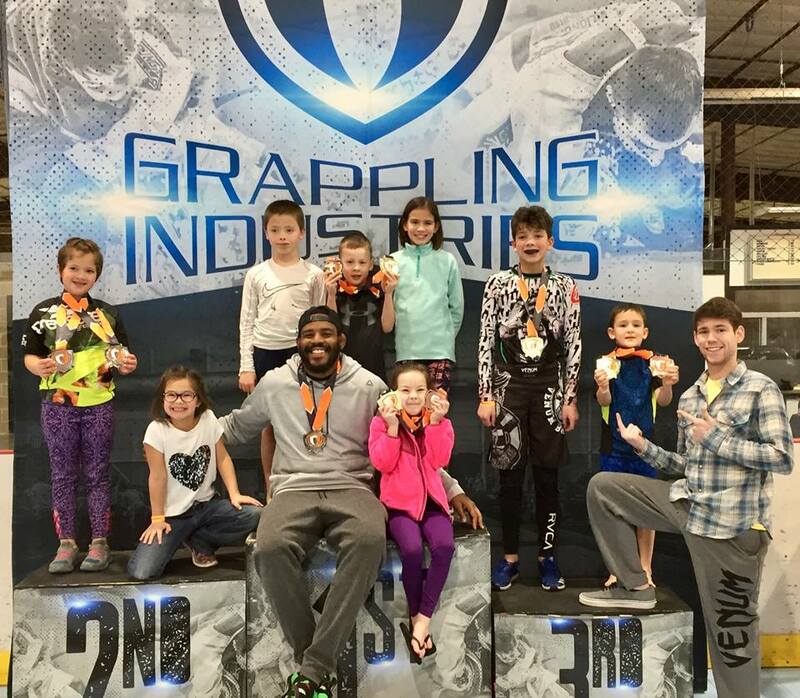 With everything that the Kids Martial Arts program at Easton Training Center offers, there is no reason to delay. You'll get the results you and your child want in this exciting opportunity to boost your child's confidence, fitness, and self-discipline. Fill out the short no obligation form on the side of this page for more information!